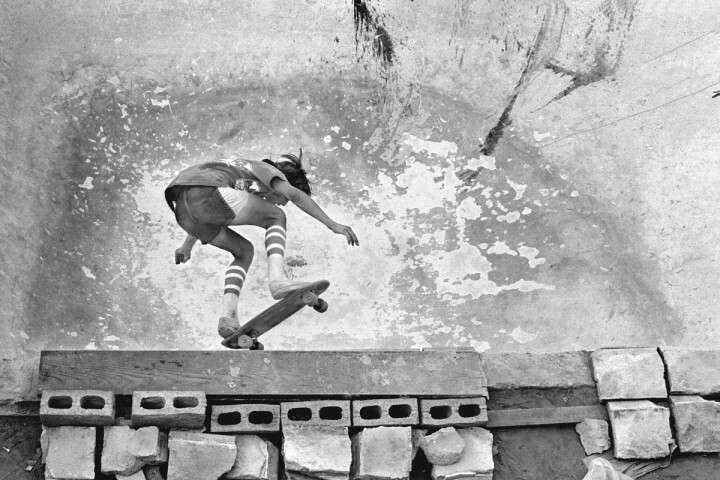 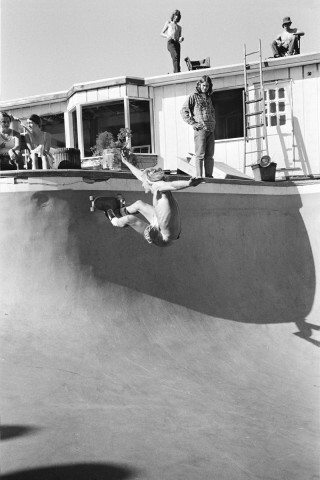 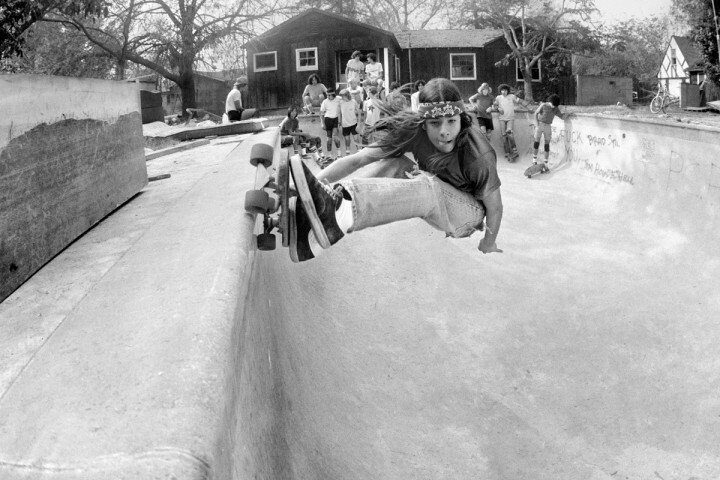 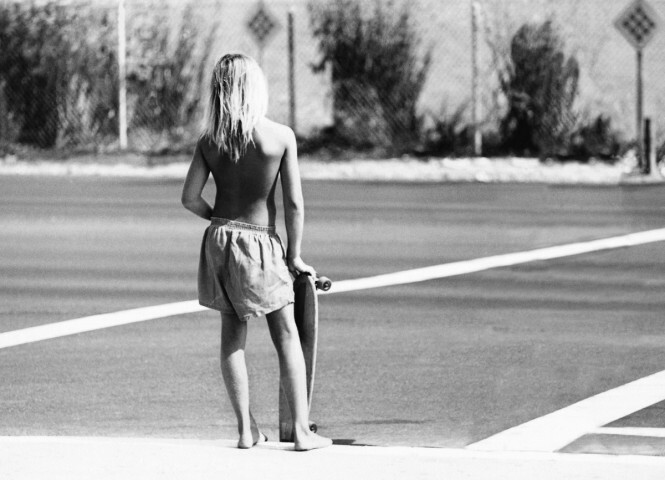 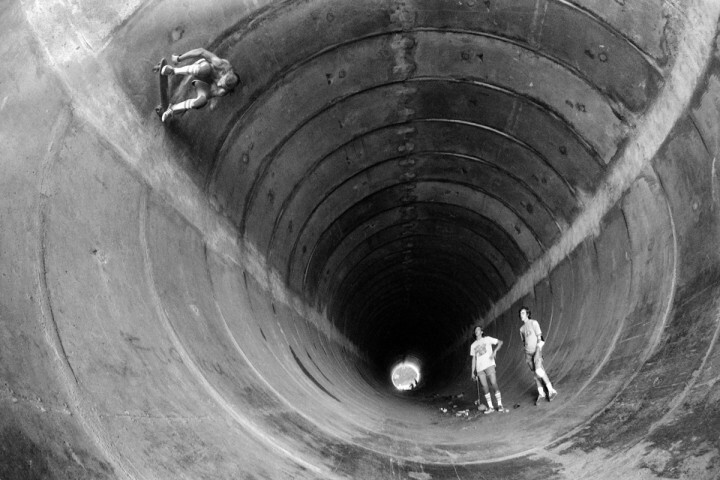 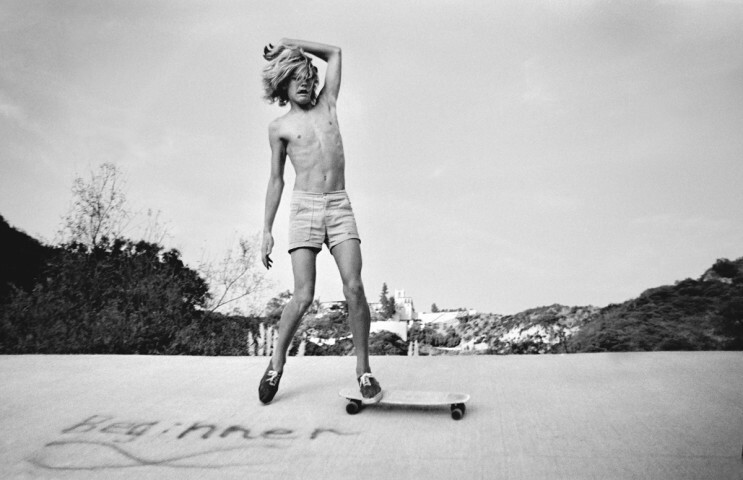 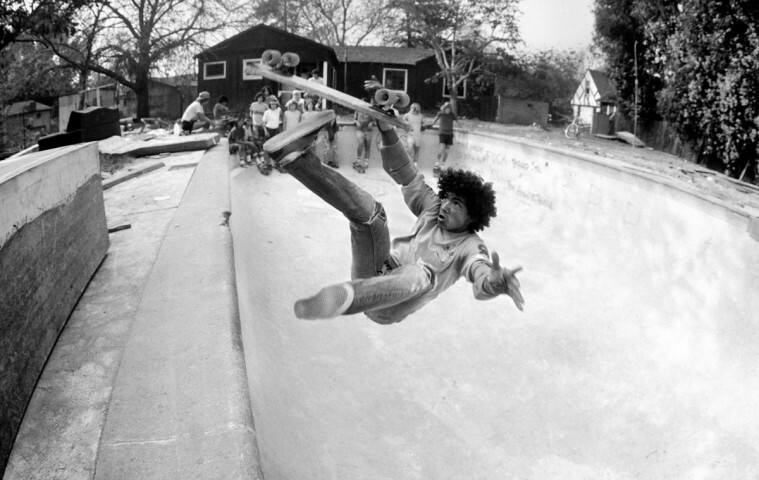 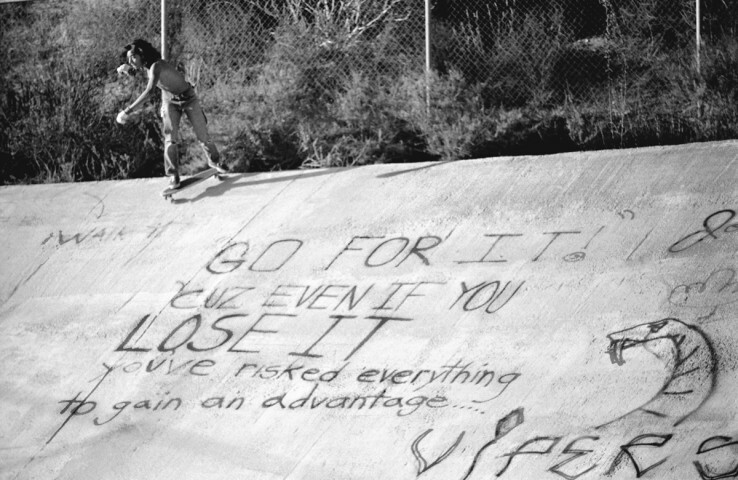 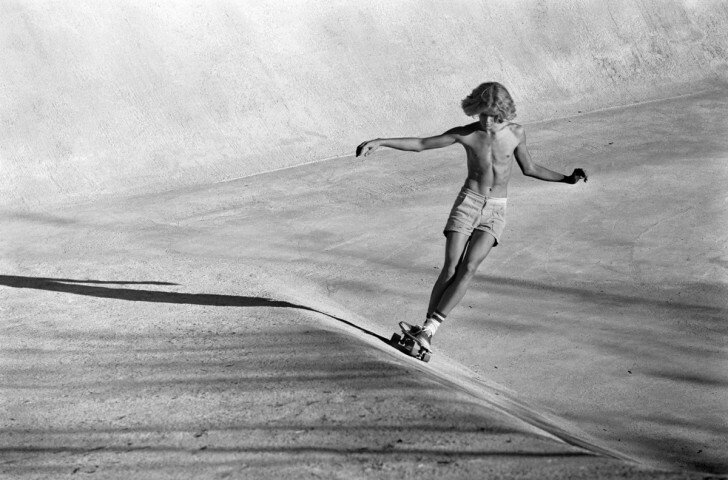 "Stunning black and white photographs capture the rise of the California skateboard revolution in the 1970s. " 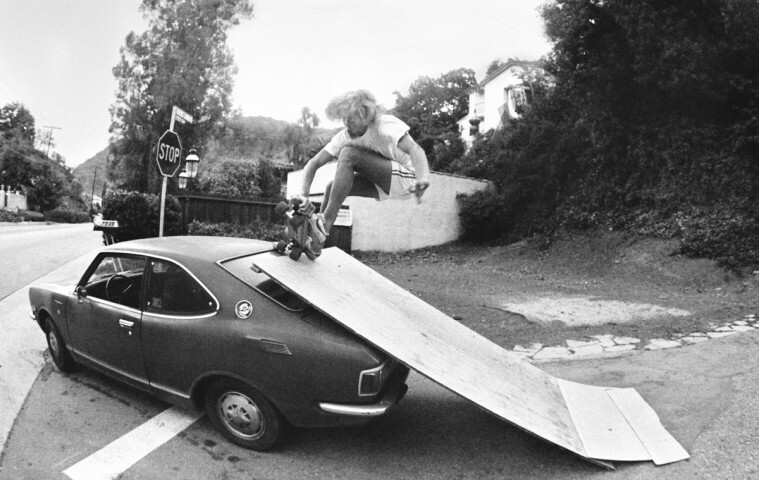 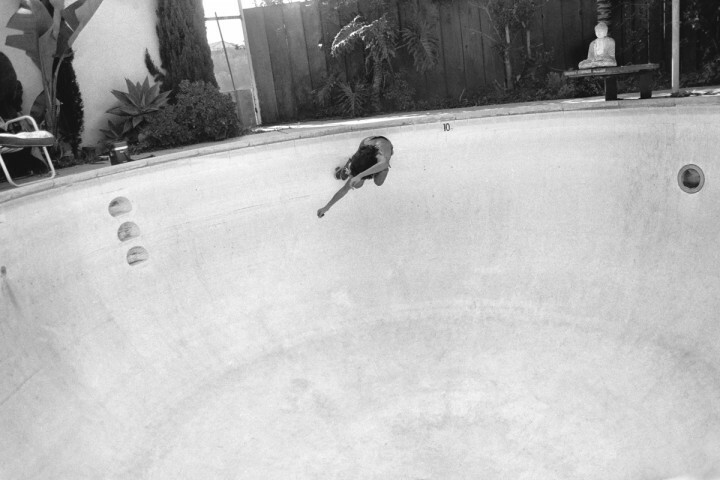 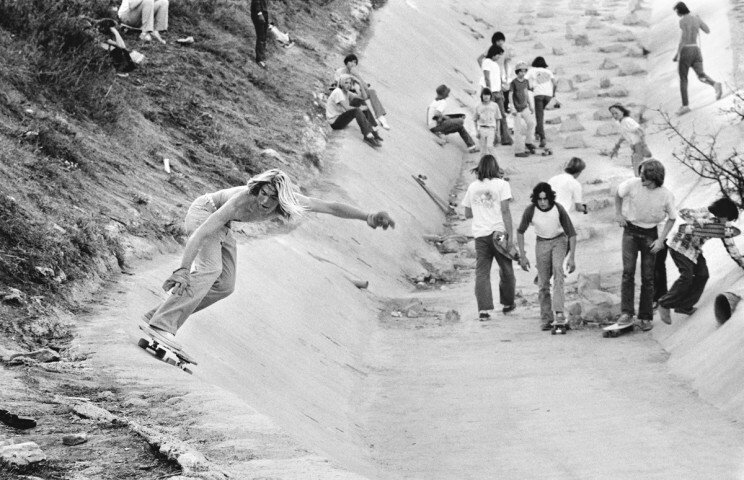 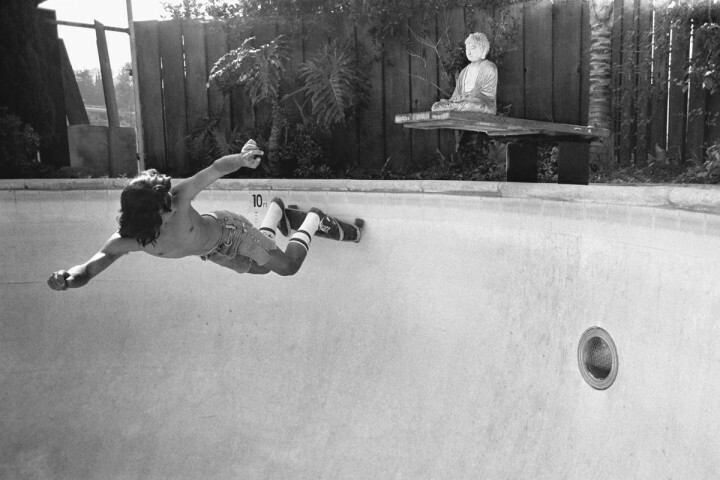 Legendary skateboard photographer Hugh Holland has just released a previously unseen treasure-trove of newly-discovered black & white images shot in and around Los Angeles during the same embryonic period – 1974-1978 – as the renowned colour works from his series ‘Locals Only’, published in 2010 by AMMO Books. 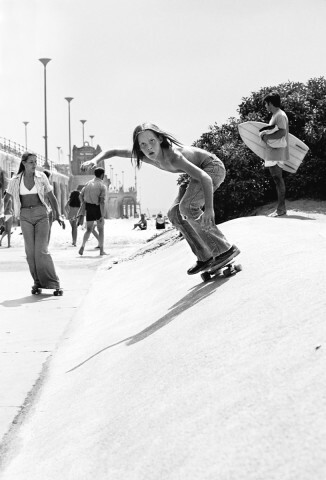 This never-before-exhibited archive of black & white images, which includes some of his earliest photographs documenting the rise of the California skateboard revolution in the 70s, adds a more raw, spontaneous understanding to Holland’s well-known later colour works. 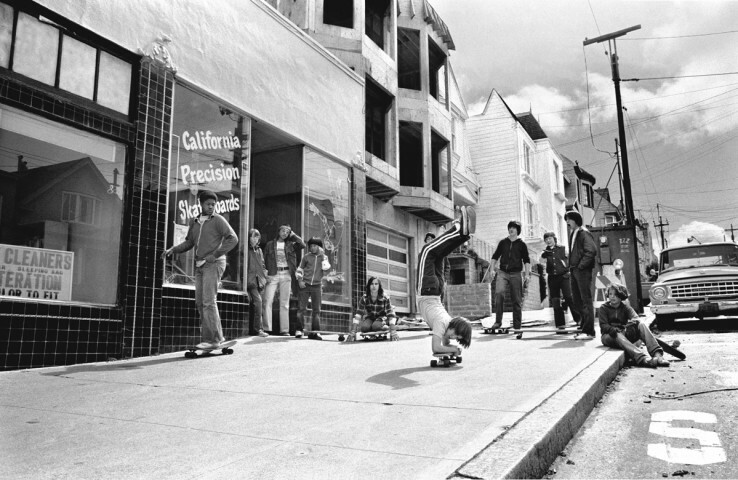 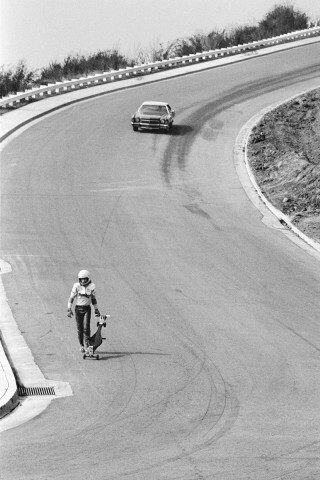 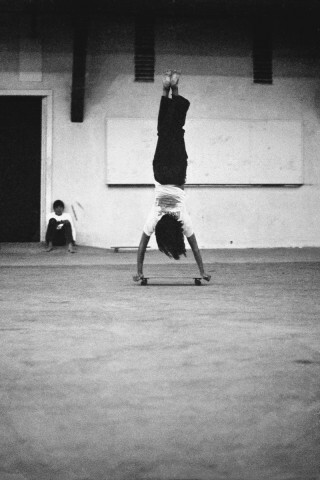 Holland began his photographic documentation of the skateboard revolution shooting in black and white taking these negatives while experimenting with new ideas and often for his own enjoyment.